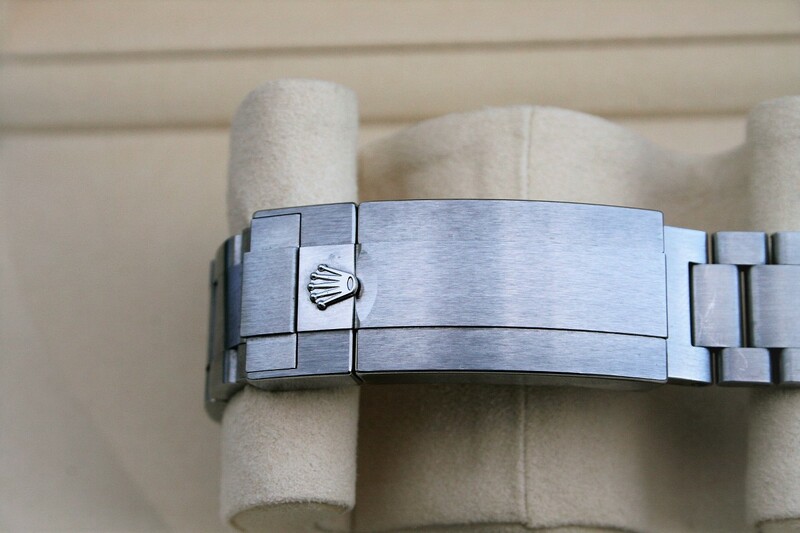 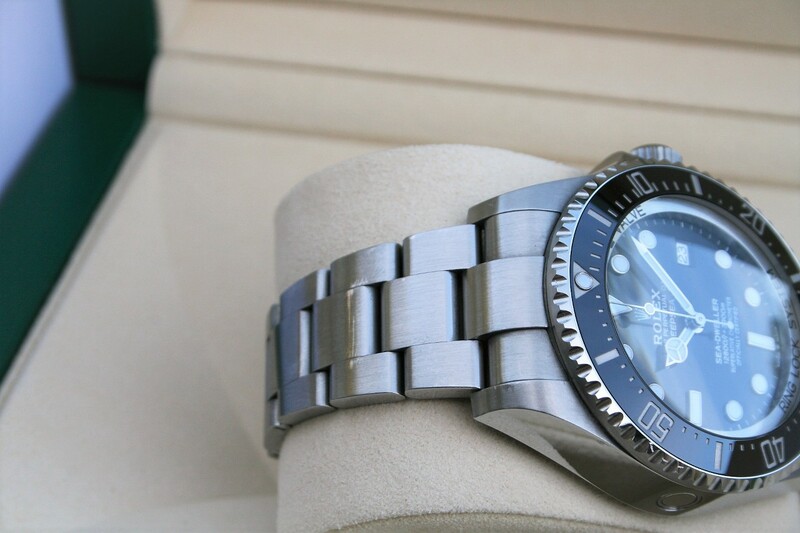 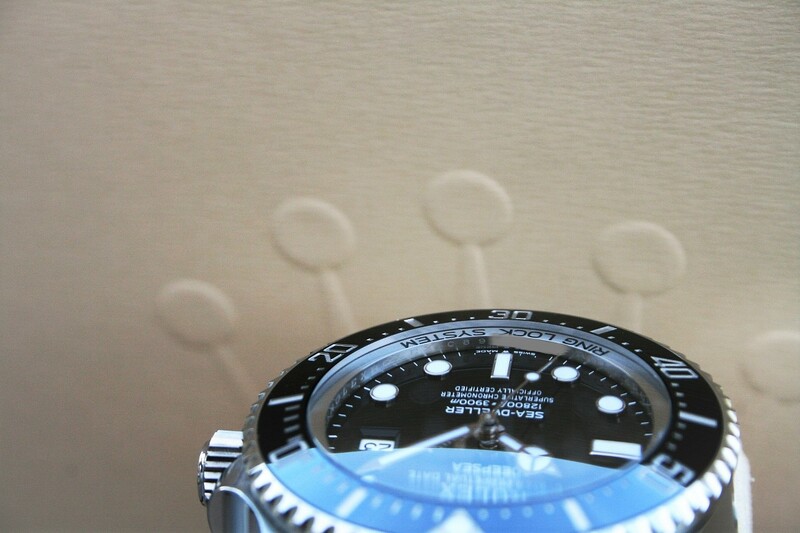 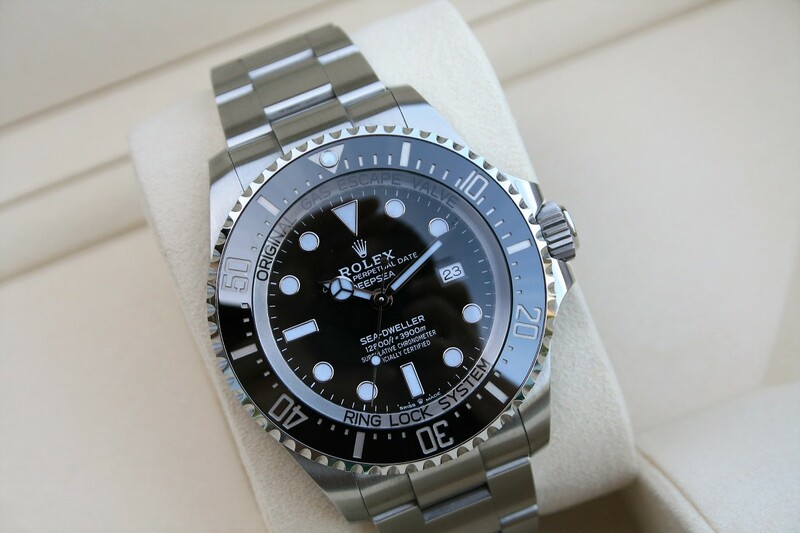 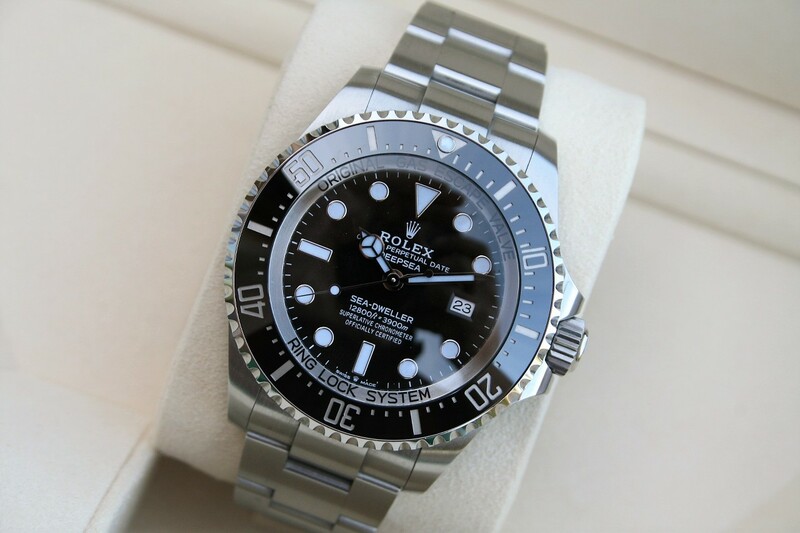 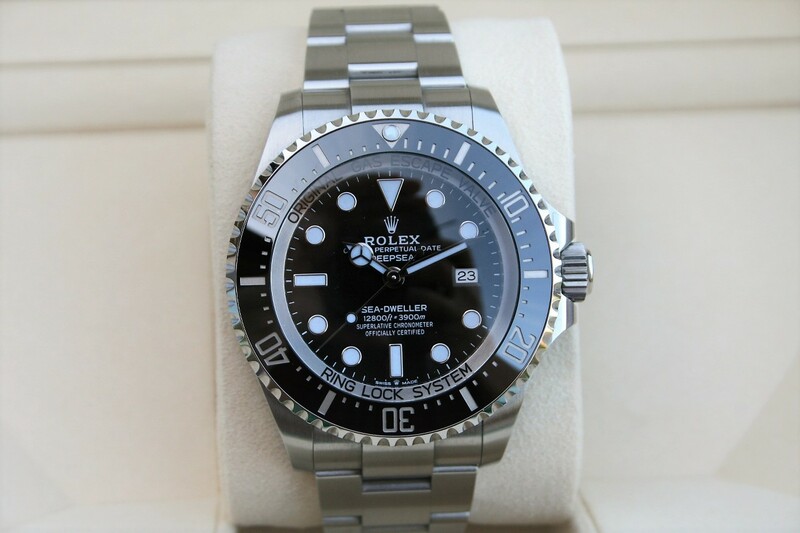 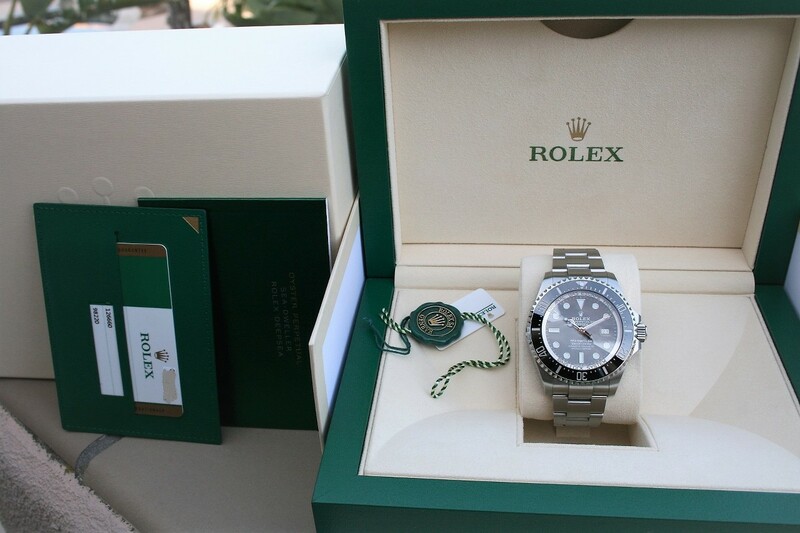 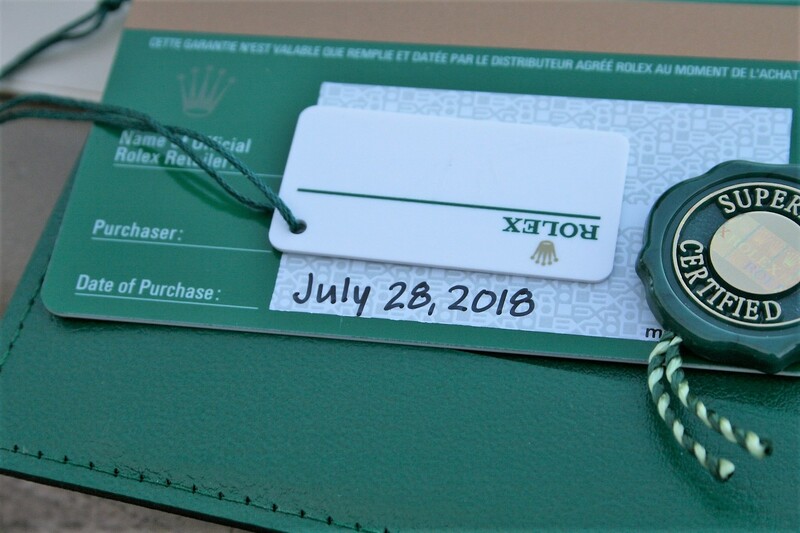 I am selling a Rolex Deepsea Seadweller model # 126660 in near mint 96% condition. 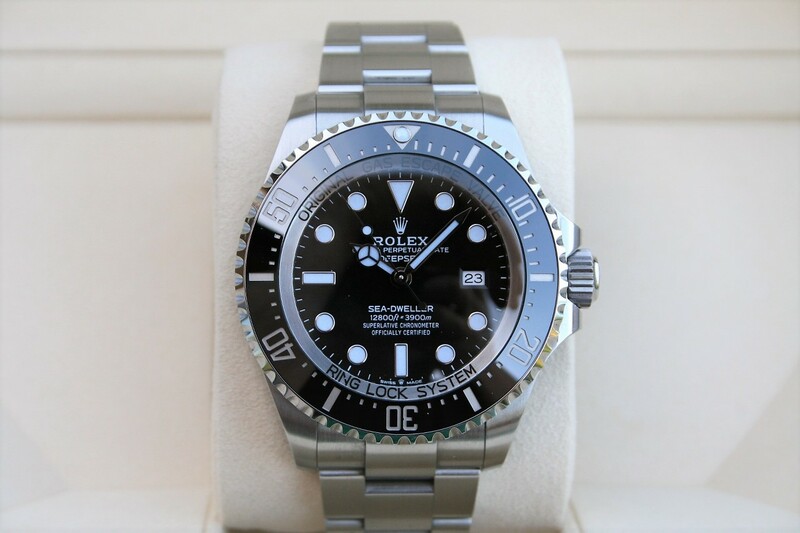 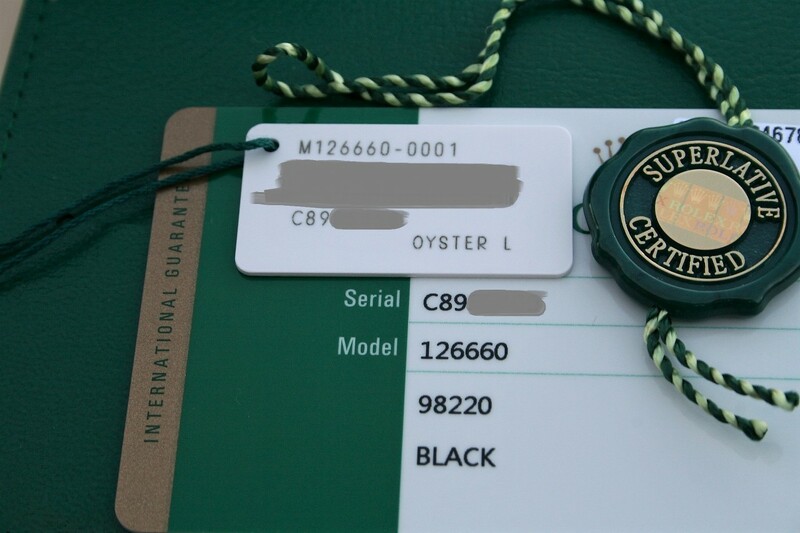 This is the newer style Deepsea with the black dial the 2018 released model. 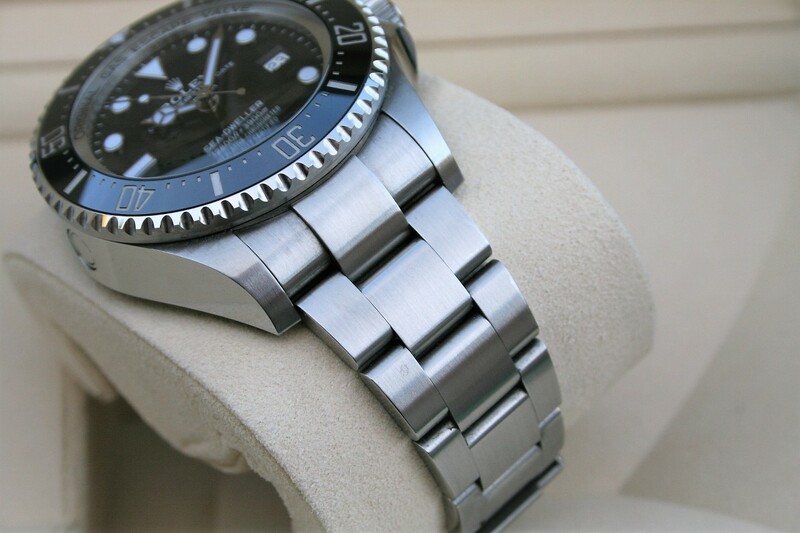 The watch is 44MM and it comes in Stainless Steel with Black dial.